Get back on the road again by depending on Magic Towing Service. 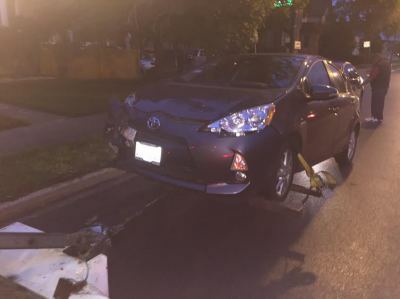 Providing 24-hour services, our towing company in Chicago responds quickly to your needs when your car isn't working. Whether your car is damaged from an accident or you have a dead battery, you can depend on us for comprehensive tow services. We are currently featuring $10 off your first call. Do you need a lift? If your car won't start or it has broken down, allow our towers to provide prompt, reliable, and 24-hour vehicle towing services. We come to the rescue at a moment's notice. Instead of using unreliable and unfriendly towers that charge high rates, depend on our team. 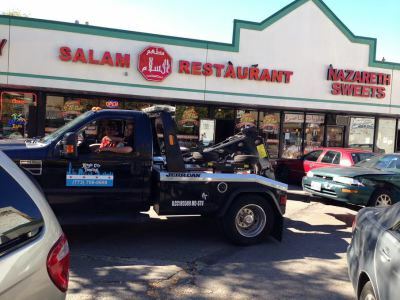 As a full-service and reputable towing company, we truly cater to our customer and their cars. When you have a flat tire or you locked your keys in the car, it's natural to experience anxiety. Let us calm your nerves and help you get back behind the wheel again. We change tires, provide lockout services, fill gas tanks, and jump start batteries. 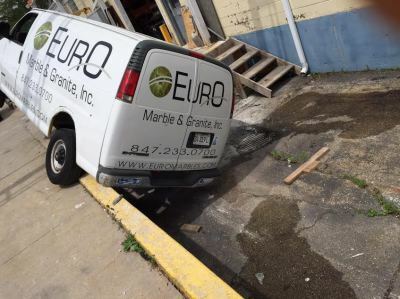 Whatever the problem, we can handle it for you. If we can't, we'll tow your vehicle to the auto repair shop of your choosing. 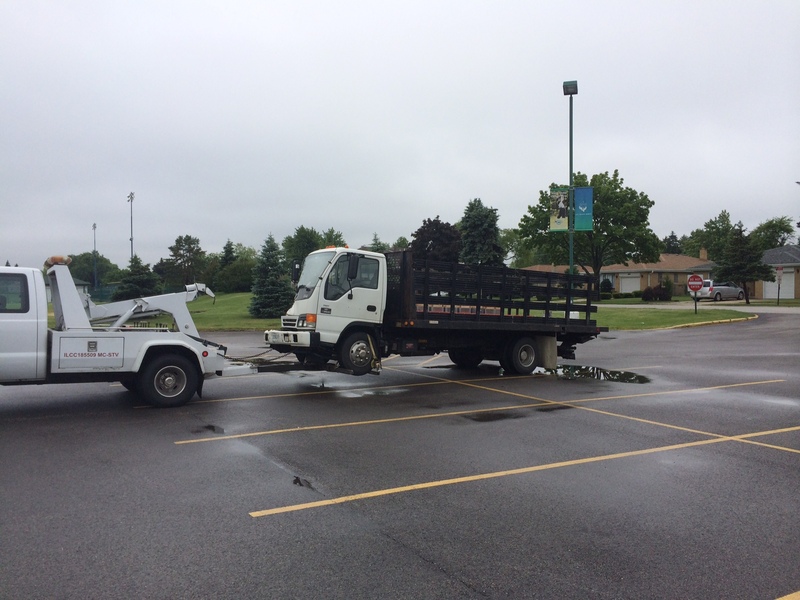 Our skilled team has more than 10 years of experience in the towing industry. As expert towers, we tow all types of vehicles: cars, SUVs, vans, trucks, and semi-trucks. In addition, all of our drivers go through extensive background checks and drug screenings to ensure safe and professional services. Rely on us whenever your car needs a lift. in Chicago, Niles, Skokie, Park Ridge, and Morton Grove, Illinois, as well as the surrounding areas. We will be there any time you call us. What ever your towing problem is we can hadle.